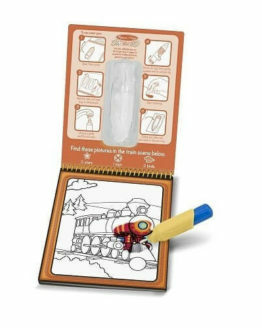 AquaDoodle Travel Doodle is a soft, portable drawing toy that leaves no trace behind. It never makes a mess and it never runs out! 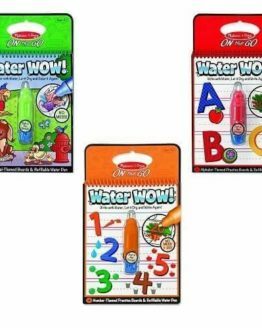 Just add water and draw in red or blue! 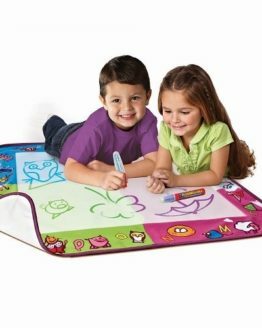 Create fun filled no mess drawings on the go! 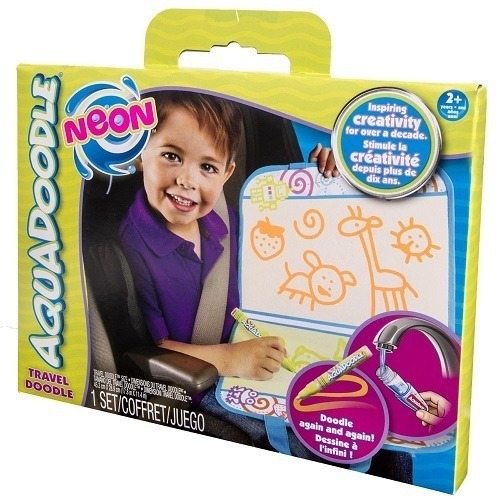 AquaDoodle Travel Doodle is a soft, portable drawing toy that leaves no trace behind. 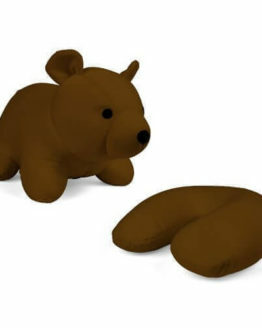 It never makes a mess and it never runs out! 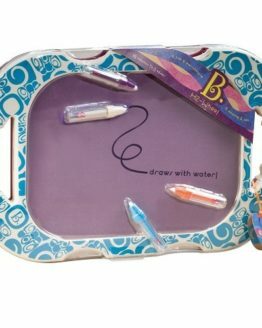 Just add water and draw in red or blue! It’s the multi-colored no mess toy that you can bring anywhere you go. 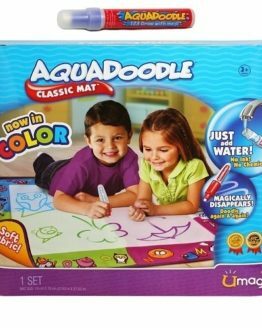 Take a creative road trip with AquaDoodle Travel Doodle! A: It opens up to about 18″ or so. It is sturdy, but not hard. Can be bent like cardboard If too rough. 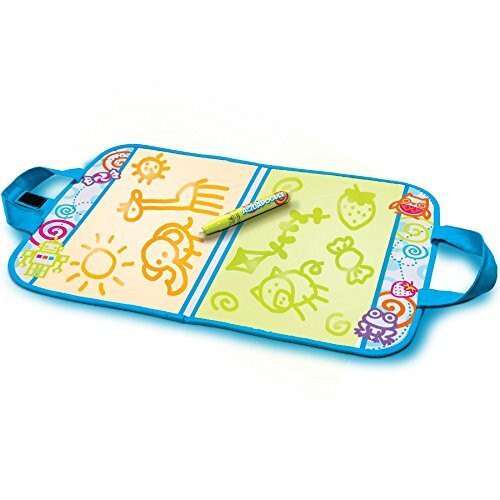 We keep it in the car for travels and works great as a lap board to draw on, no other support needed to use. 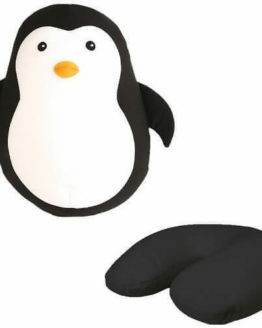 Can this be easily bent by a kid? A: Yes, but it doesn’t get damaged if it’s bent. There is what feels like a thin piece of cardboard inside but it’s not easily creased unless you intentionally try to fold it. The fabric is where the ‘magic’ lives, so as long as the fabric is in tact it would still work even if it got totally mangled. How do you erase the drawings? A: It dries and disappears.